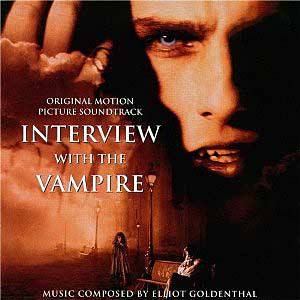 When I first saw Interview with the Vampire, I was struck by how haunting and atmospheric the soundtrack was. Any time I throw my players into a creepy old tomb, or an abandoed orphanage I like to be sure this album is on my playlist. The opening track, ‘Libera me’ sends shivers down my spine every time.